Description - Enjoy Tennessee's beautiful Smoky Mountains in style with a fully furnished cabin or chalet to call home while you’re here. Chalet Village can help you find a cozy honeymoon cottage, a large, luxury cabin for a reunion or corporate retreat, or just a comfortable place for the family to relax. 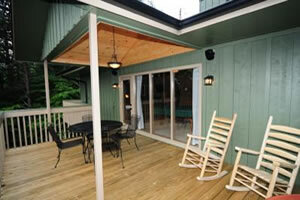 Chalet Village properties have all the amenities to make your vacation one to remember. 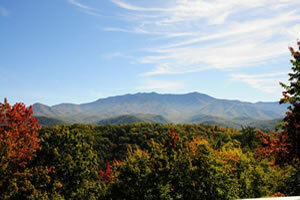 Enjoy the fun just outside your door: the tranquil beauty of the Great Smoky Mountains National Park, the wild rides of Dollywood, outlet shopping in Pigeon Forge, or the arts and entertainment of Gatlinburg. 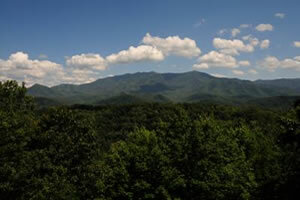 Our cabins are convenient to golf, fishing, hiking, rafting, and horseback riding, the Ober Gatlinburg Ski Resort, Ripleys Aquarium and all the other attractions for both groups and couples. 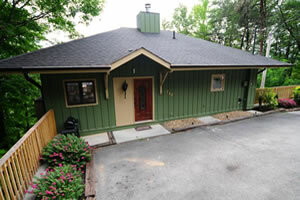 Chalet Village cabins even have pools and tennis courts for extra summer fun. Find the perfect vacation place with our online reservation and booking service, rental specials for every budget, and wide variety of beautiful properties to choose from. Since 1972, it has been our family business to make your vacation the best it can be.